Description Religious narrow-mindedness, sectarianism and parochial outlook lead to social disharmony and communal bias. Co-existence and liberal outlook are antidotes to this human malady. 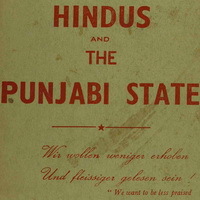 The present book written by an enlightened, liberal Hindu scholar makes a psycho-political analysis of the Hindu, Sikh mindset in the Punjab of 1950s. The author is very critical of the leading political party the Indian National Congress, the rabidly communal Hindu Mahasabha and the fringe elements among the Sikhs who gave a communal turn to the demand for the creation of a Punjabi speaking state. He castigates the Punjab Hindus for disowning Punjabi as their mother tongue and siding with the congress in opposing the creation of a Punjabi state. He accepts Punjabi as their mother tongue. He is all praise for the Sikh leader Master Tara Singh for his enlightened approach towards the Hindus and the Punjabi language.  The book is well-written and convincing in its arguments. Author Om Prakasha Kahol, Prof. Publisher The Hindu Prachara Sabha Ambala Cantt.